About Us | O'Connor Construction Management, Inc.
OCMI is a valued leader of quality management solutions for the built environment. We take ownership of our client’s needs, valuing their resources as our own. Founded in 1982 by Colm O’Connor, OCMI leads the way in estimating, project controls, and construction management solutions. We are a certified Service-Disabled Veteran-Owned Small Business with offices nationwide. OCMI customizes our solutions to meet the needs of a diverse group of clients and projects of any size across the country. 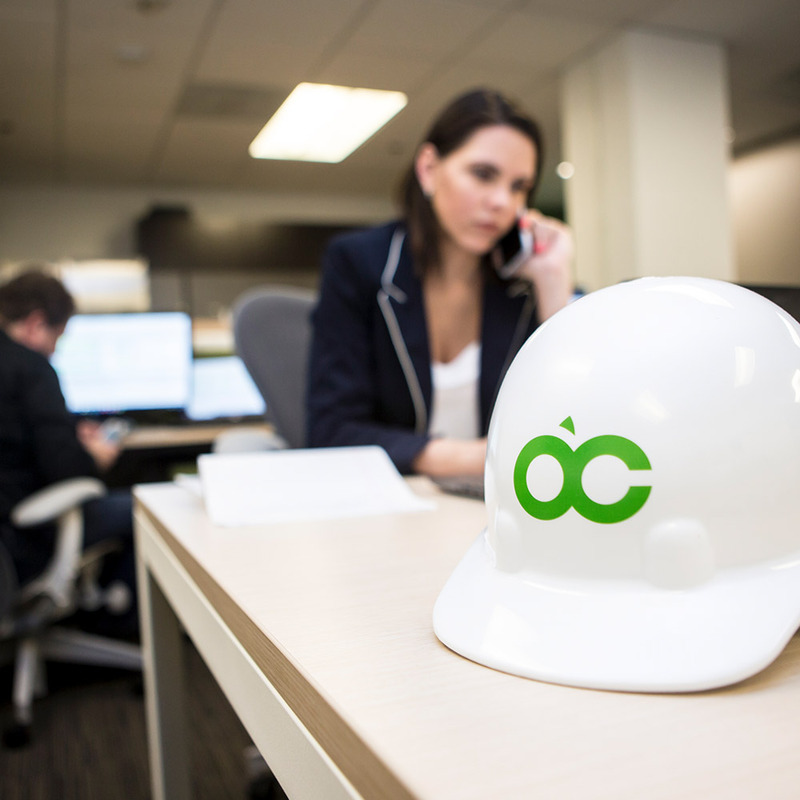 Through our O’C Insight platform, OCMI delivers an all-encompassing menu of in-house solutions, from cost and schedule control, to construction and project management. A tailored approach to solution-oriented project execution, services under the O’C Insight umbrella bring together the best of OCMI: expert staff, knowledge sharing, and an out-of-the-box approach. Our diverse and robust teams of in-house cost estimators, schedulers, project and construction managers support each other with their expertise. Let us help you deliver your next project on time and on budget.